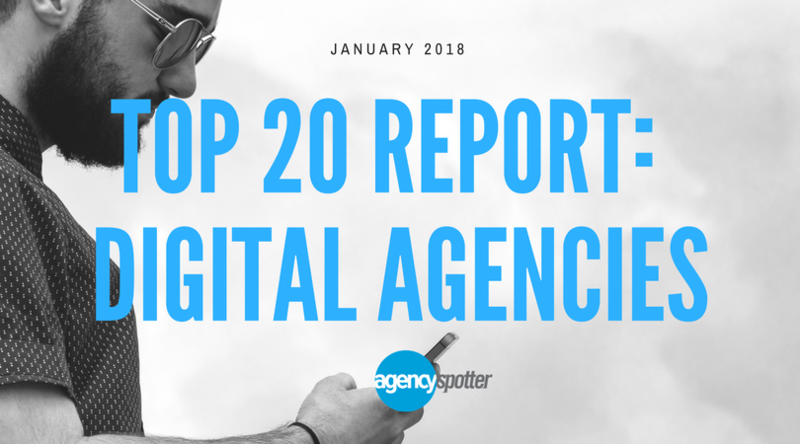 ATLANTA, GEORGIA, January 23, 2018	(Newswire.com) - ​Agency Spotter releases the Top 20 Digital Agencies Report for January of 2018. Each report contains the top 20 agencies for their related service areas. 11 Dirigo Design & Development, Inc.